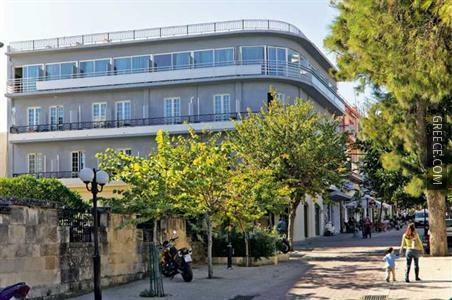 Located centrally, the Hermes Hotel Rhodes offers easy access to Rhodes City's main tourist hot spots. 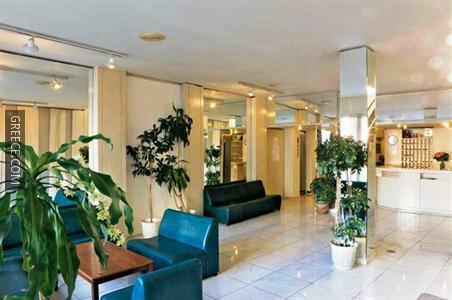 The Hermes provides many facilities including a 24 hour reception, luggage storage and free parking. Also available on site are a wake-up service, a safe and a photocopier. 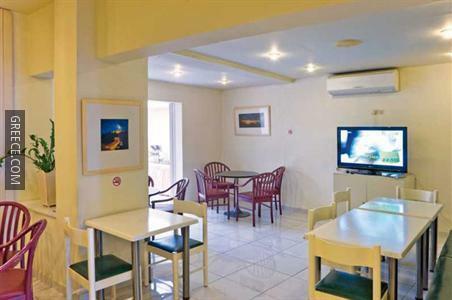 The Hotel Hermes offers comfortable rooms equipped with a mini bar, cable / satellite channels and a refrigerator. 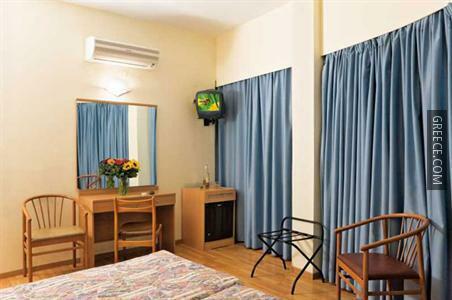 Amenities featured in the rooms include a TV, a hair dryer and heating. 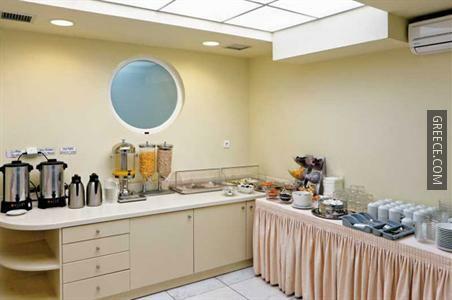 Guests can wake up to a buffet breakfast each morning, before setting off for a day of sightseeing in the area. A wide variety of eating options are also found in close proximity to the property. The hotel is close to Colossus of Rhodes. Located nearby is the Palace of the Grand Master of the Knights of Rhodes.